First Notes: Bergamot, lemon, lavender and basil. Middle Notes: Geranium, cloves, apple and cinnamon. 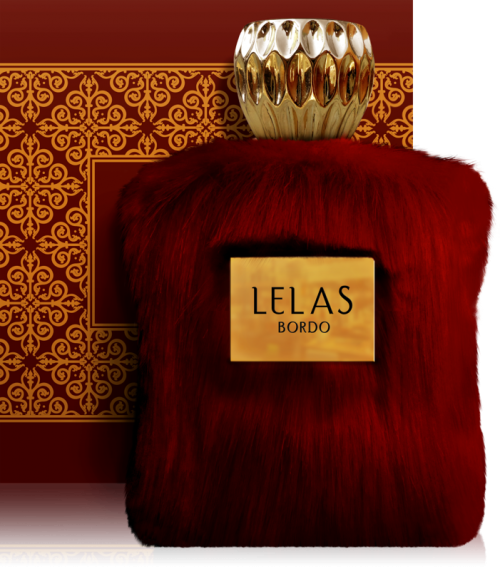 Base Notes: Cedar, patchouli, oakmoss, labdanum, vanilla and musk.